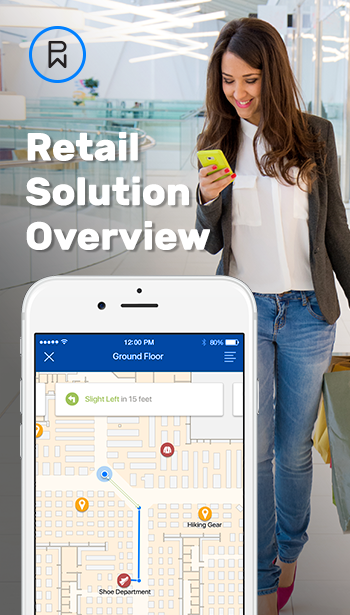 Phunware's enterprise mobile software solutions help retailers transform the shopper experience with contextually-triggered messages, real-time indoor navigation, the ability to request assistance and share their location and more. The same indoor navigation technology can help store associates to speed restocking and order completion time. Download the feature sheet for all the details about Phunware's mobile retail solutions.